Panelists discussed how Gov. Nixon's proposals could affect residents of the state. 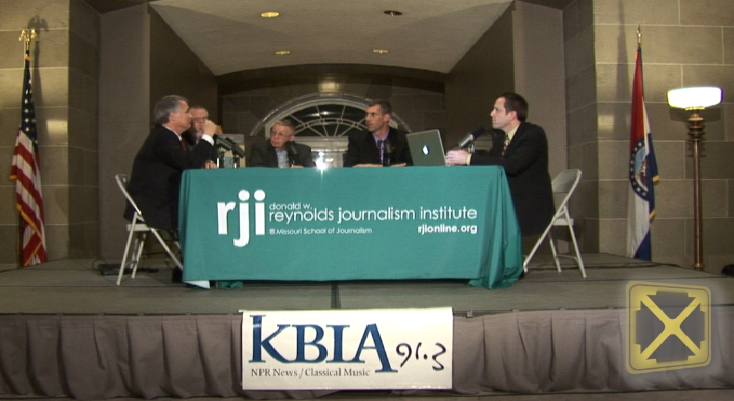 Intersection presented a special remote broadcast, recorded live Tuesday night from the Missouri State Capitol after Missouri Gov. Jay Nixon's State of the State address, and the response from state Republicans.